Pints for Paws was far more successful than I could have possibly imagined. 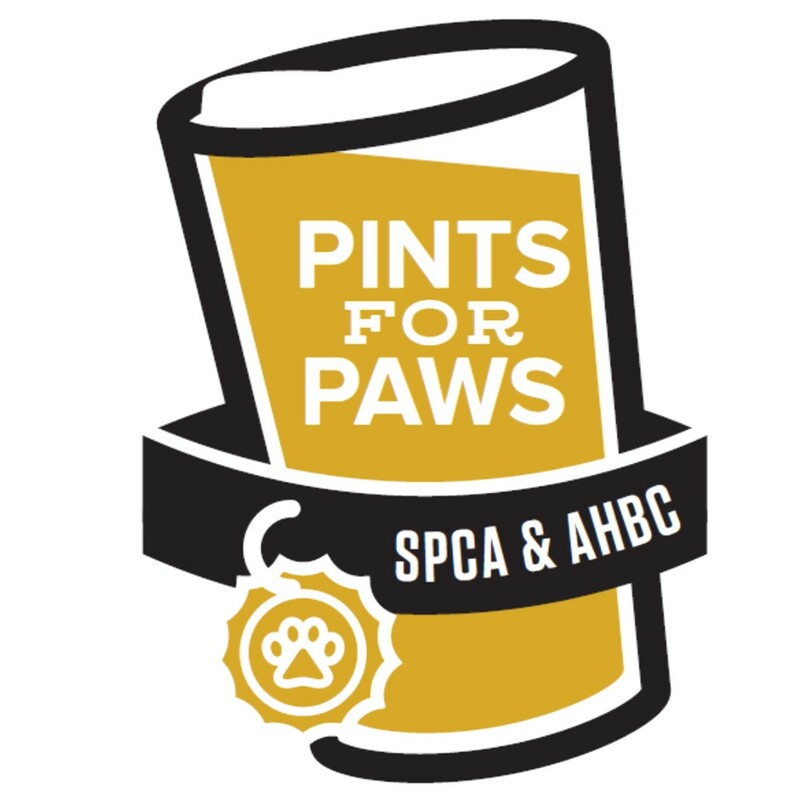 For the past several months I’ve been organizing Pints for Paws: Annapolis Homebrew and Craft Beer Festival with the Annapolis Homebrew Club as a charity event for the SPCA of Anne Arundel County, and a part of Annapolis Beer Week. On Friday all of that work finally paid off. Since coming together in 2012, the Annapolis Homebrew Club has always discussed holding public events that both benefit local charities and further the club’s mission of educating about homebrewing. 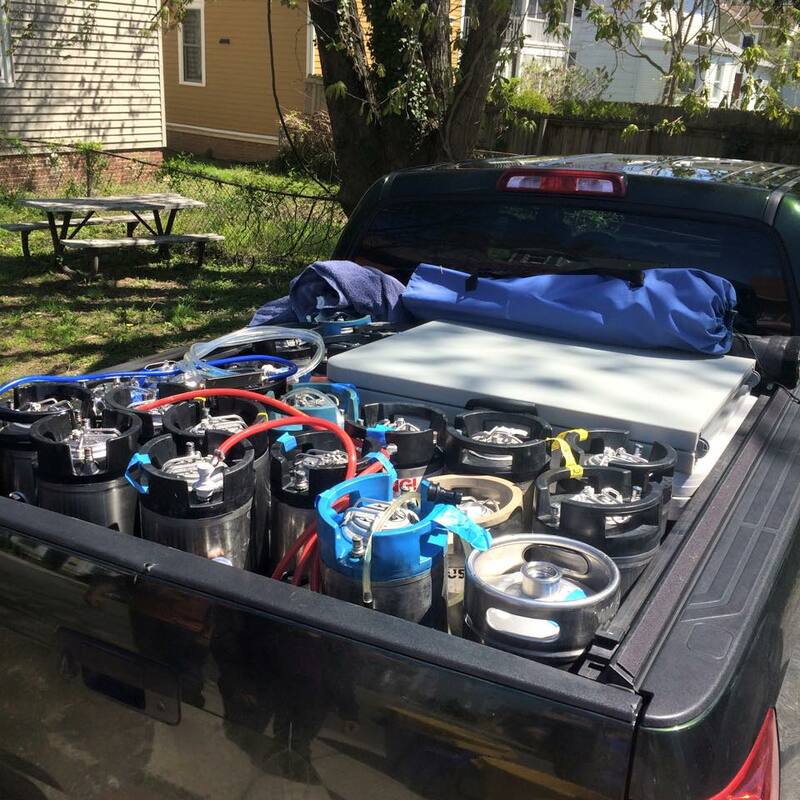 In late 2014 the club came together and voted to support the Anne Arundel County SPCA, and the SPCA was willing to take a chance on a bunch of yeast wrangling homebrewers, and Pints for Paws was born. For months we brewed the beers, brought on sponsors, launched our marketing, got the permits, and planned. Then last week finally arrived! Our original concept estimated that we would raise around $2,000 for the SPCA, but Pints for Paws was so successful that we raised $7,409.07 after paying for the entire event! I cannot thank everyone enough that supported Pints for Paws. If you brewed for this event, were a sponsor, a volunteer, or simply bought a ticket and enjoyed a few beers then thank you, thank you, thank you! Beer sure to check out Red Leash Photography’s photo album from Pints for Paws for some incredible photos of all the wonderful pets at at the event! Next Where are the new opportunities in the craft beer explosion?